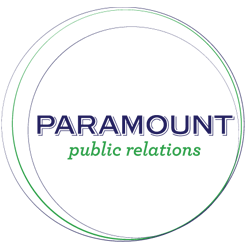 To apply for a full-time position, please email jobs@paramountpr.com. To apply for an internship, please email intern@paramountpr.com. For general inquiries, please email info@paramountpr.com.